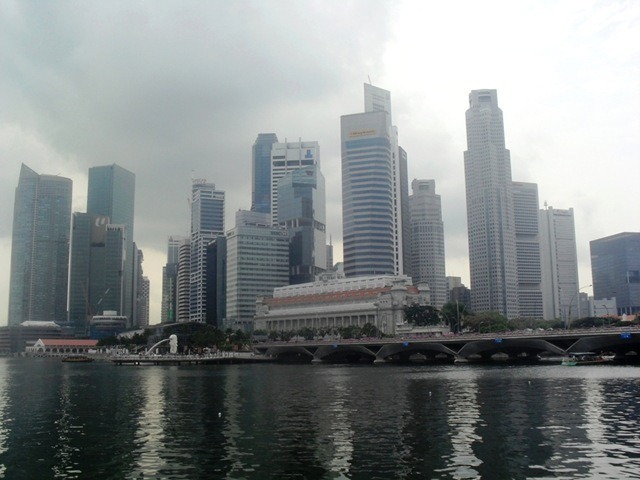 Singapore Once Again for the 5th time. Today i`m going to Singapore Again.I`m doing 2 day training on Windows Phone Game Development at Microsoft Singapore.Then some travelling and shopping. Windows Phone Game Development Using XNA training at Microsoft Singapore. I`m doing a training on Windows Phone Game Development at Microsoft Singapore. Microsoft XNA Game Studio provides rich tool set to create games for Windows Phone 7 devices. This session outlines how to use XNA API to develop 2D and 3D games. Casual Game developers can use XNA to develop games and sell it on Windows Marketplace for Mobile and Xbox Live Marketplace. This session outlines the life cycle of casual games and how you can use XNA to make money from your game. 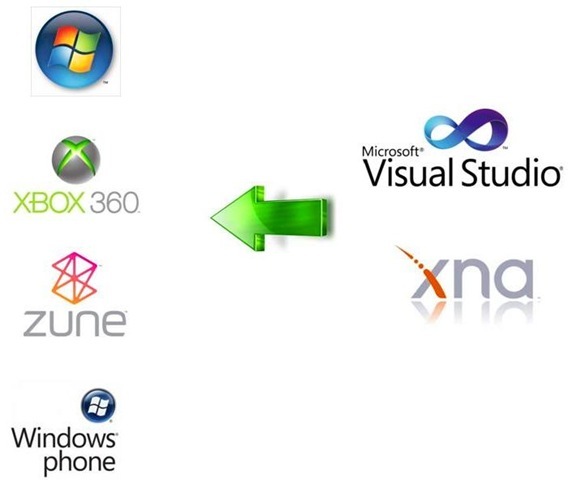 XNA Game Studio 4.0 supports developing games for multiple platforms including PC, Xbox 360, and Windows Phone. This hands-on-lab provides in-depth tutorials on how to create your own mobile game titles. Future Minds exhibition is one of the leading education exhibitions in Sri Lanka. 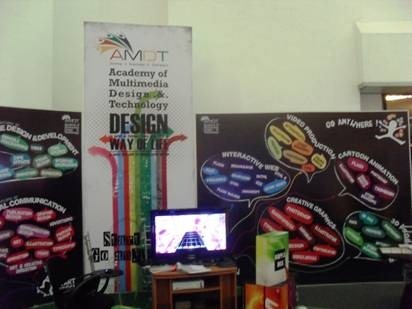 This year also I was participating to future minds event as an exhibitor in the Academy of multimedia design and technology stall. We had shown course details of our new Advance diploma program. It’s a 2 year advanced diploma in Game design and development. 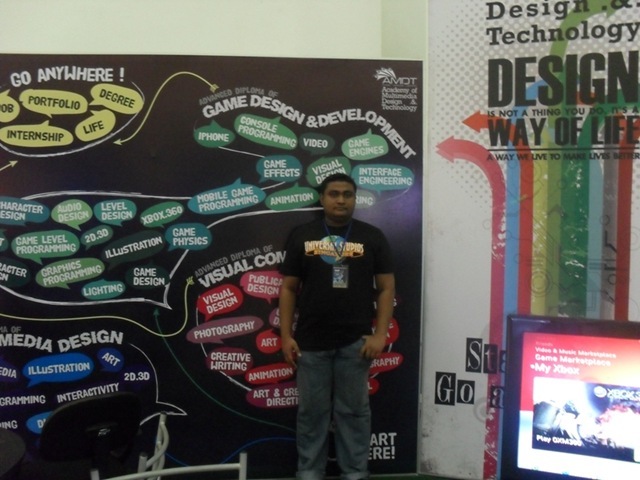 This was the First time in Sri Lanka to launch 2 year program in Game design and development. Lots of students and people form the industry interested in this course. 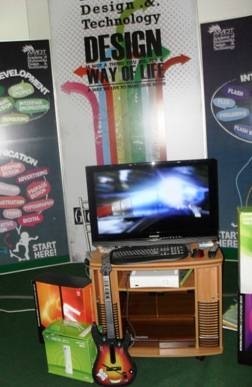 And we had also showcased few XBOX360 games in the exhibition. Games like Dirt 2, 2010 FIFA World Cup South Africa, Forza Motorsport 3, Halo3 and Guitar Hero World Tour among them. Details of the Sri Lanka`s First 2 Year Advanced Diploma in Game Design and development.